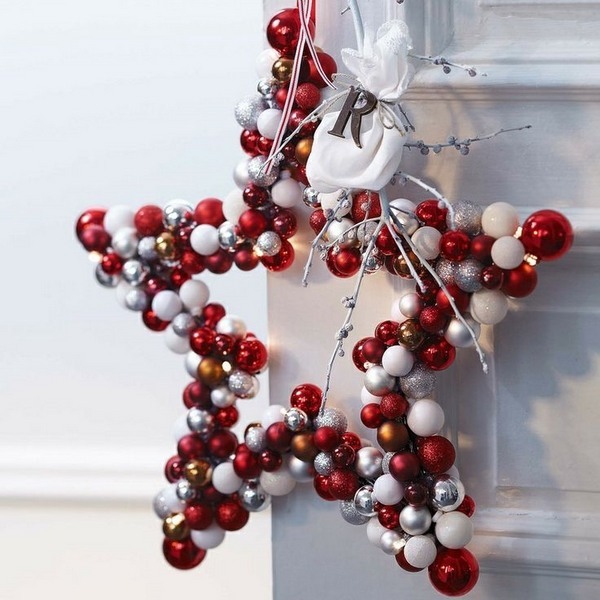 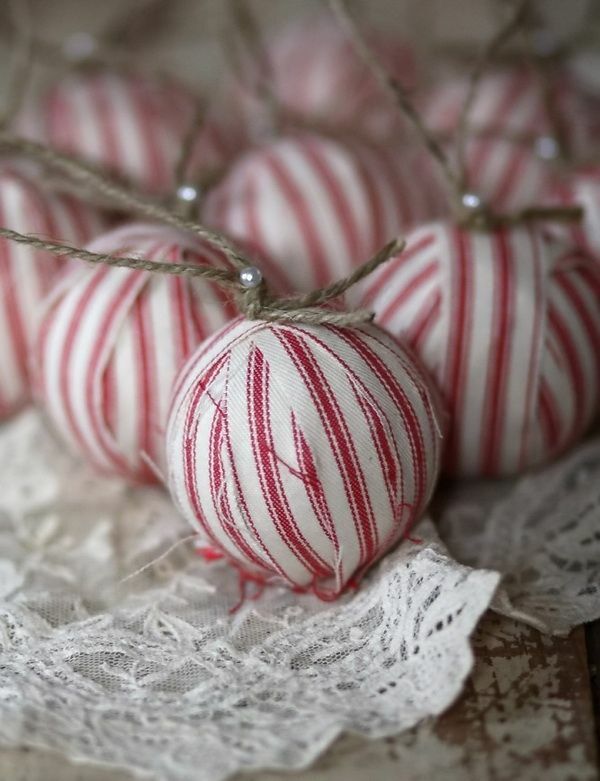 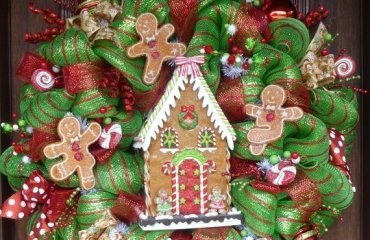 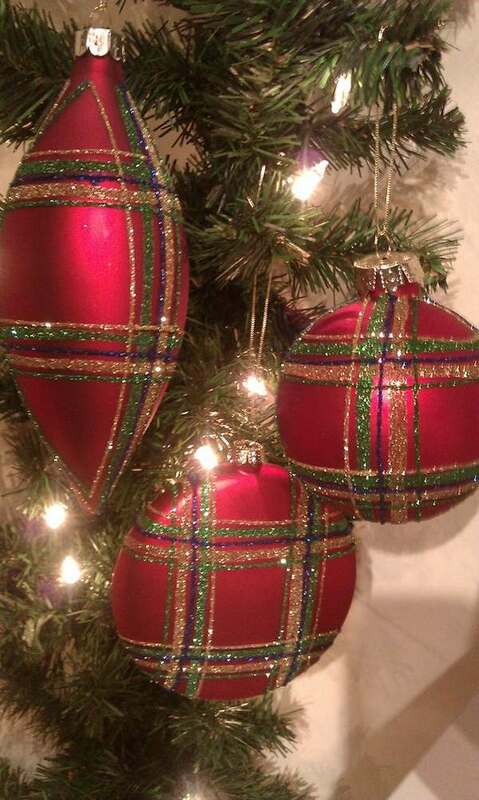 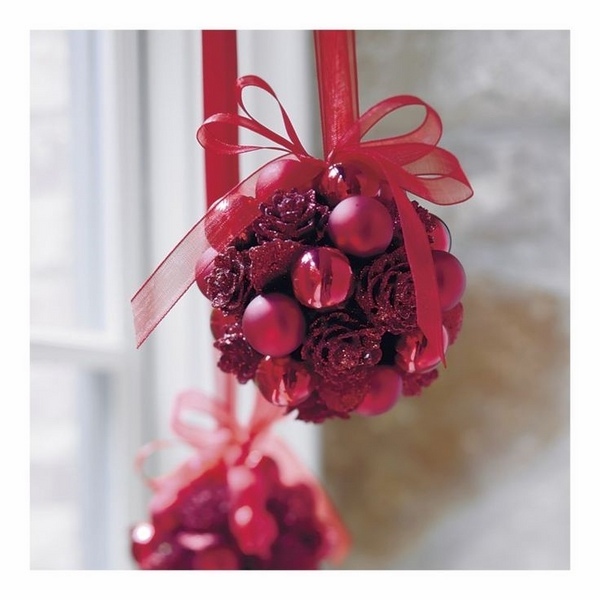 Christmas ornaments add the happy mood in your home. 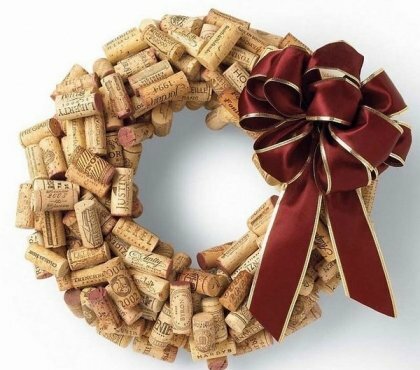 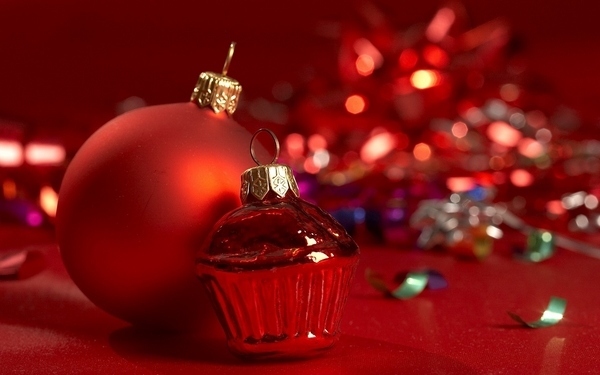 What more could you want from the holidays! 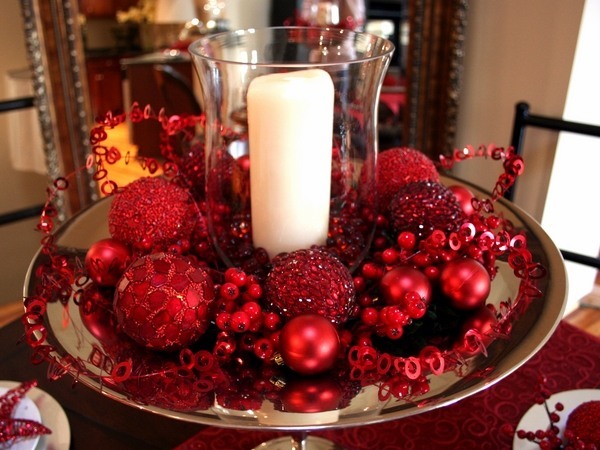 Create a good mood in your home with sparkling red accents that bring warmth and joy. 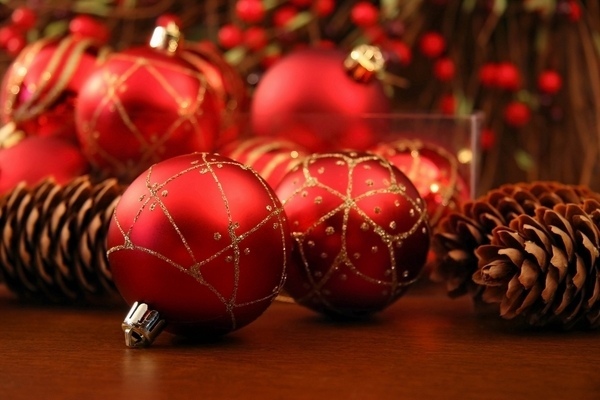 Red is one of the traditional Christmas colors. 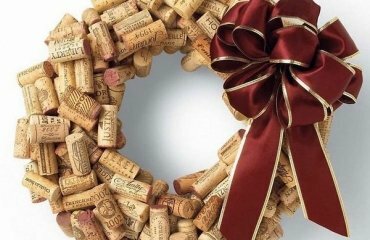 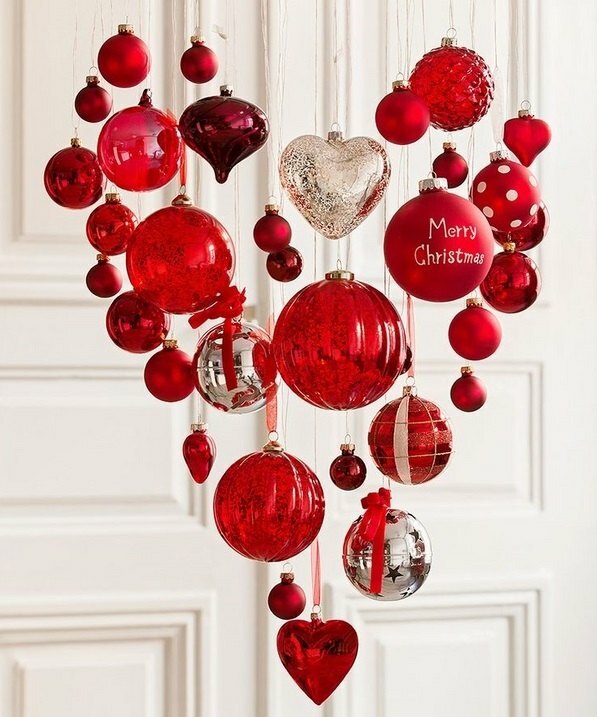 It symbolizes the blood of Jesus and has been used for centuries to decorate people’s homes for the biggest holiday of the year! 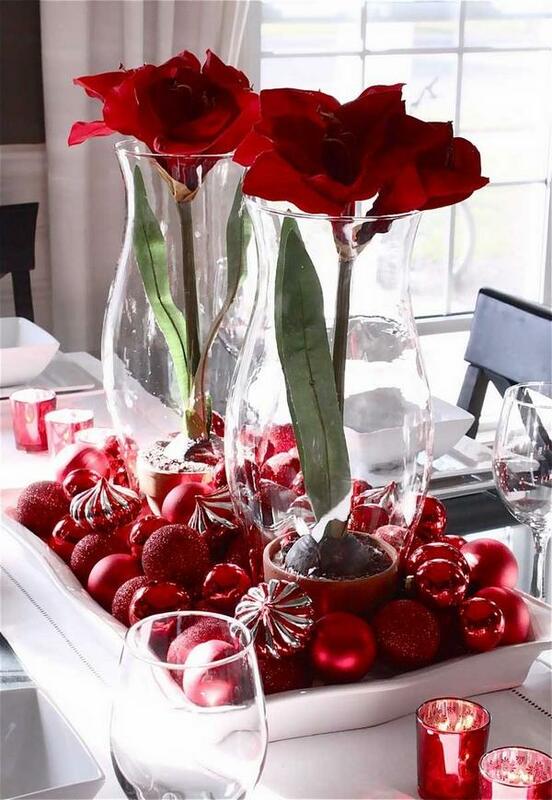 Red is a universal color. 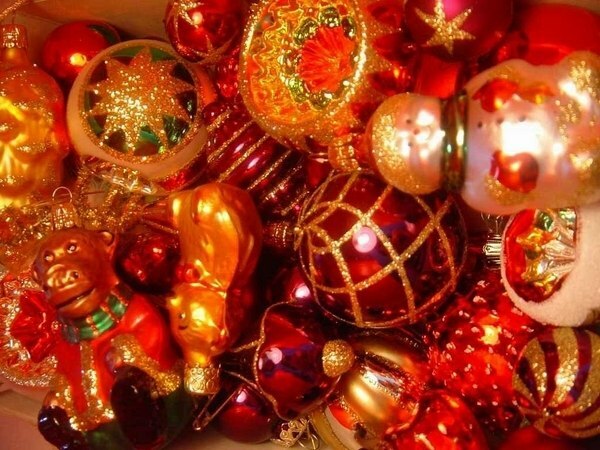 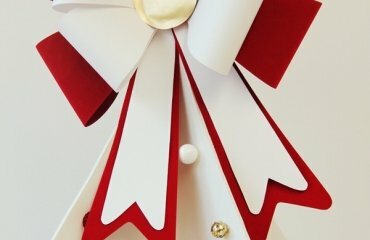 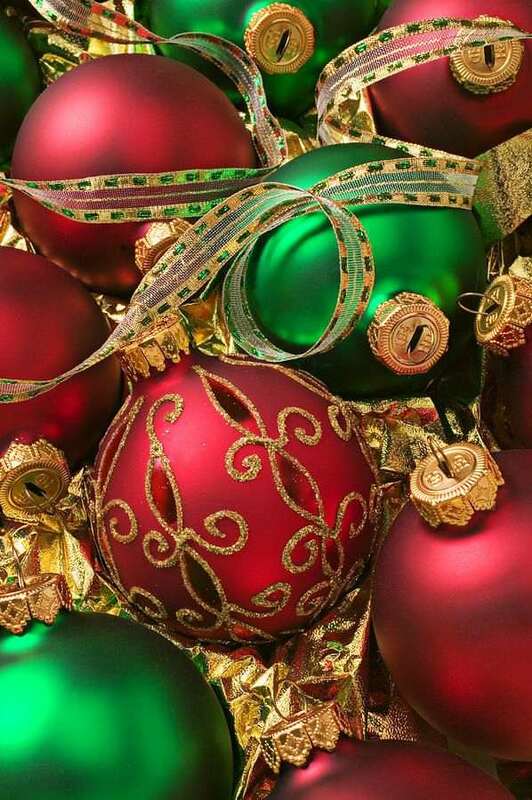 Red Christmas ornaments can be combined with many other colors – traditional green, white, silver, gold, blue and it stands out with its warm shine. 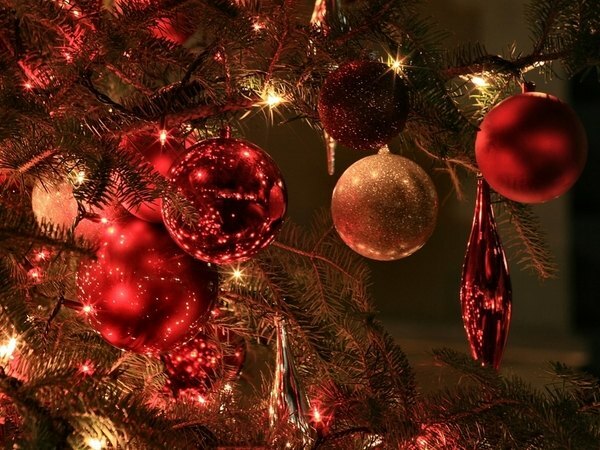 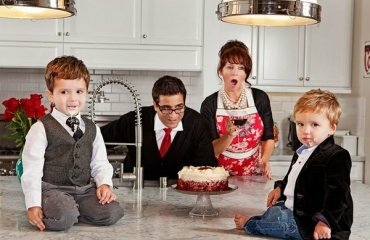 Red has always been one of the colors associated with Christmas in the first place, because it is the color of Santa Claus’s clothes. 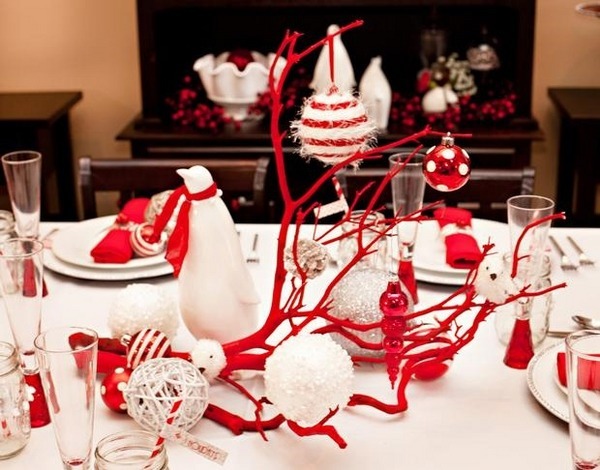 Red is very bright and cheerful color that adds coziness to any room. 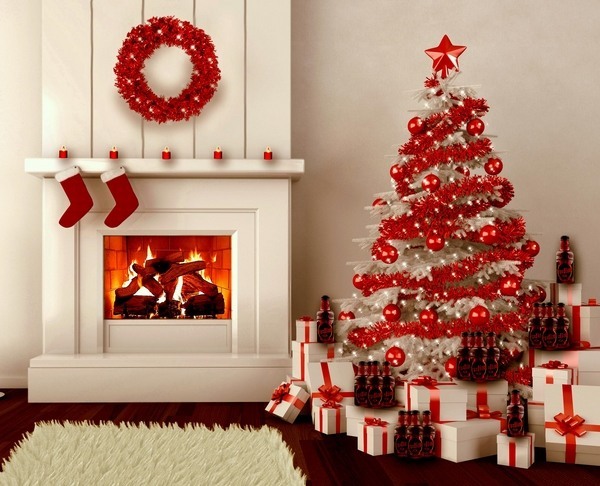 Not only can you decorate the Christmas tree in red, but also your walls, the fireplace, and the Christmas table. 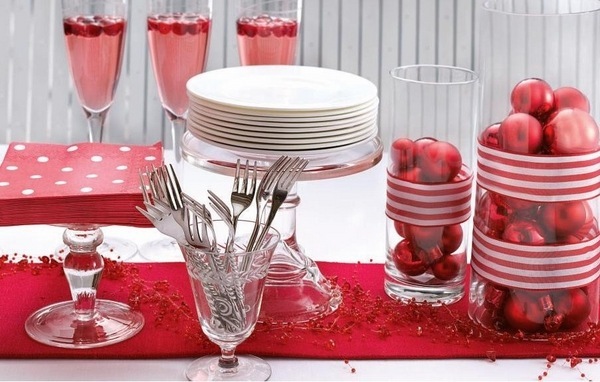 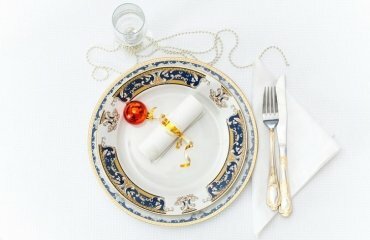 The table can be decorated with red and white dishes, and a wonderful festive tablecloth. 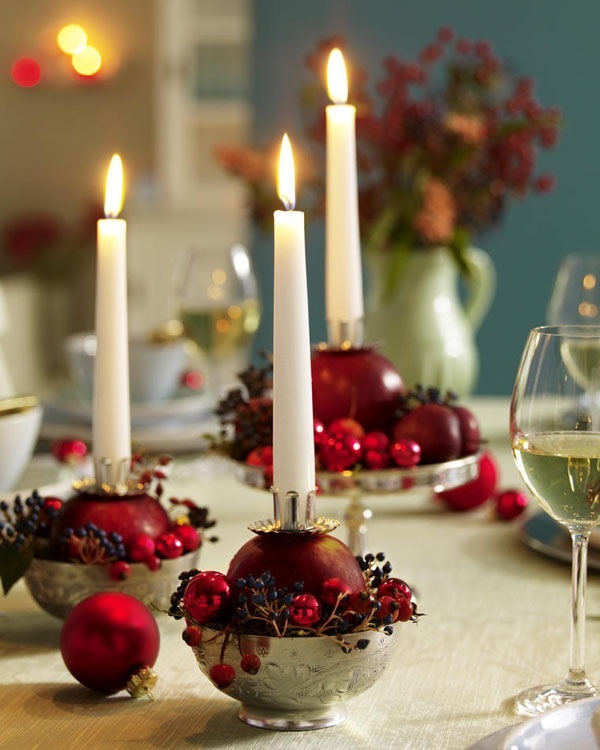 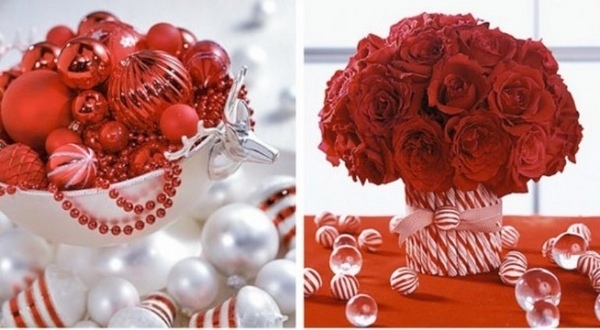 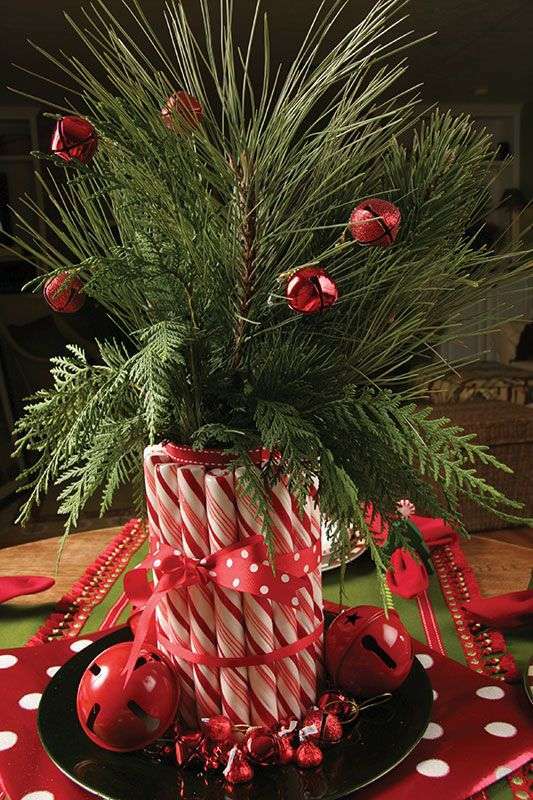 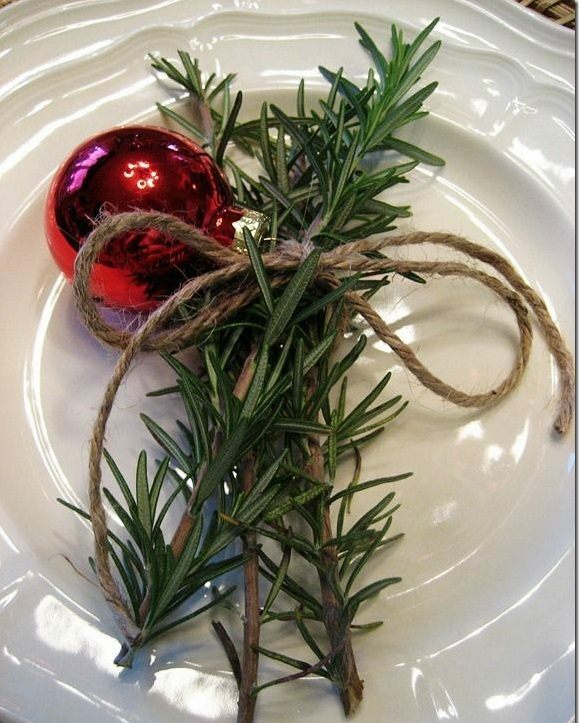 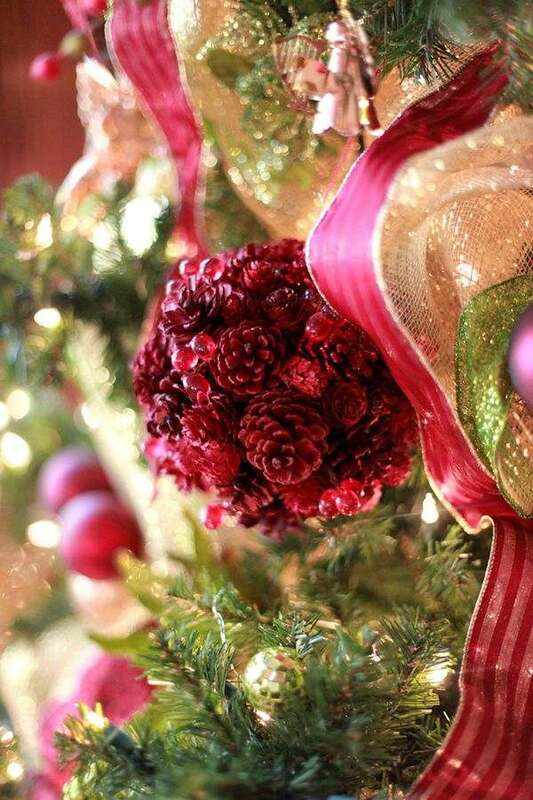 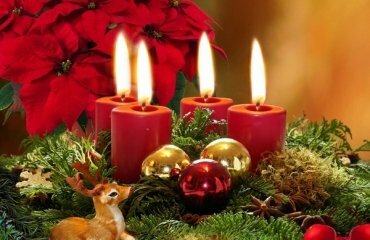 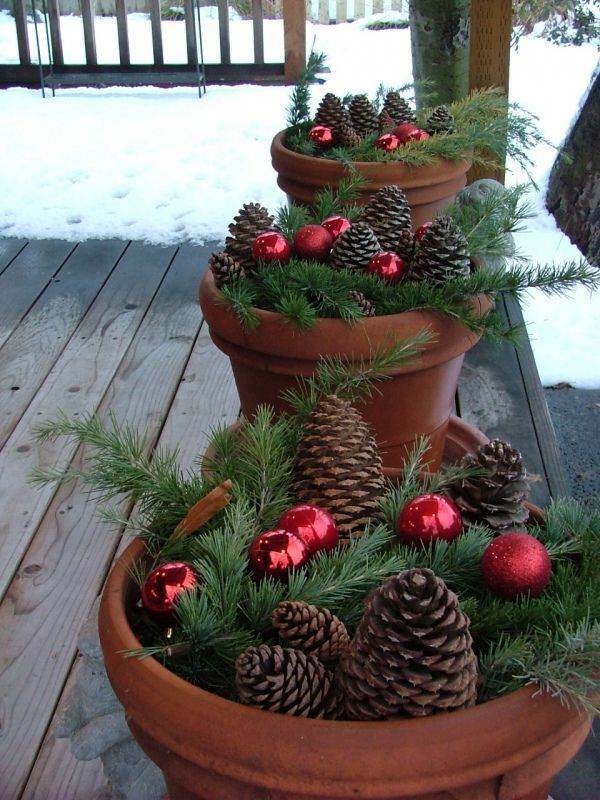 You can also mix red Christmas ornaments with fresh flowers, candles, and even fruit. 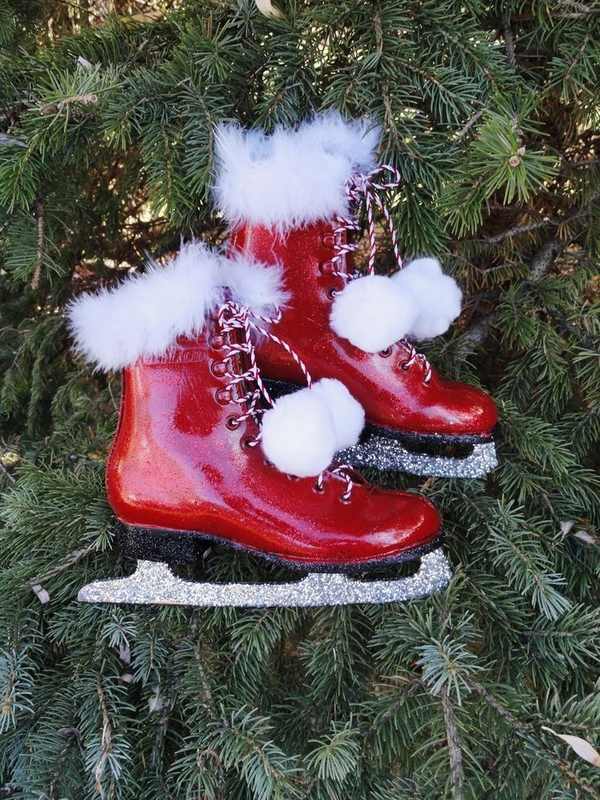 Most people connect Christmas ornaments with tree toys, but the variety is, actually, endless. 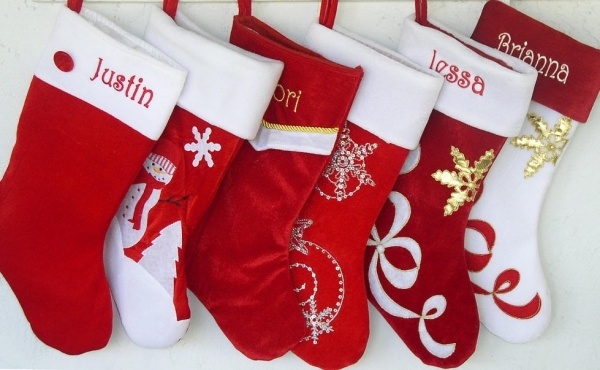 Decorate the mantel with red socks and mittens, fill them with various candy and small gifts. 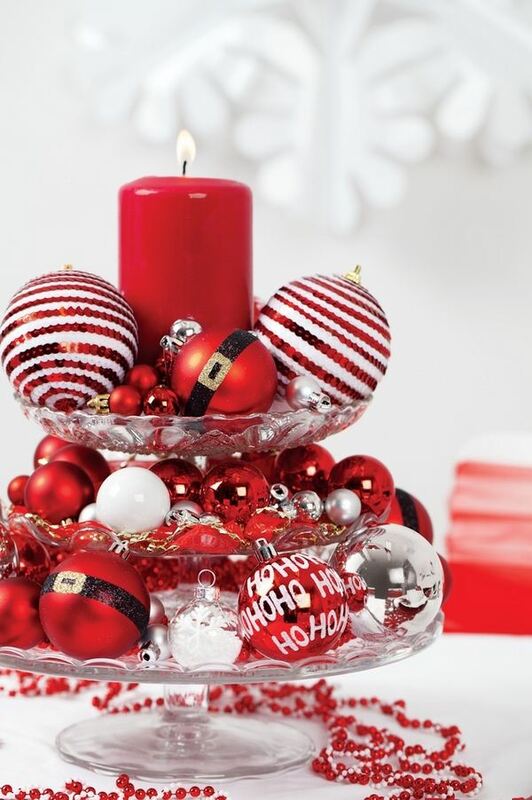 If you have opted for a red home decor – this will be a perfect accent! 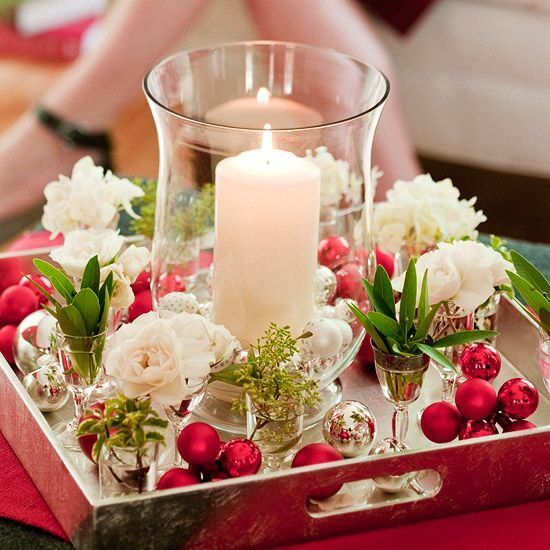 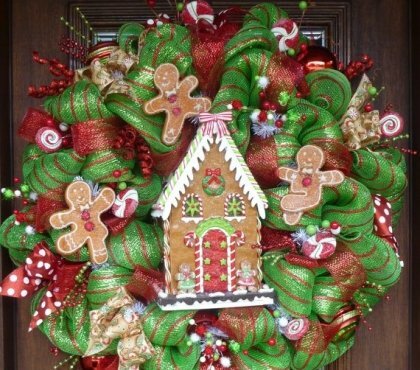 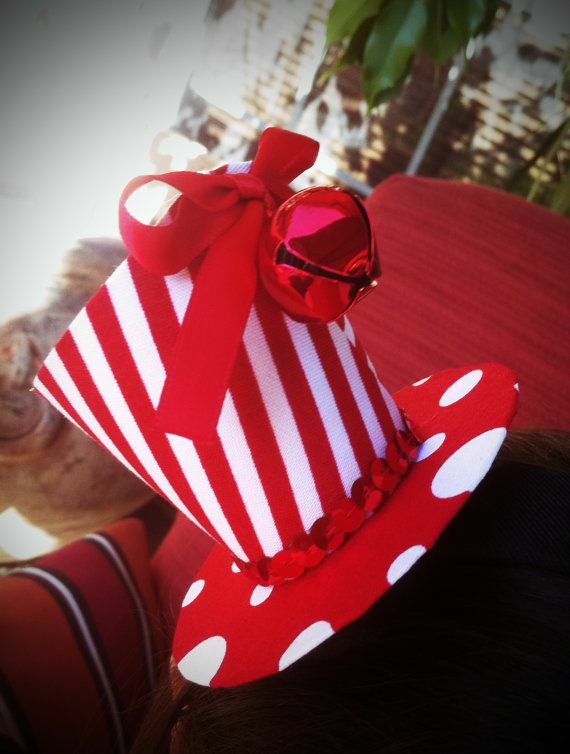 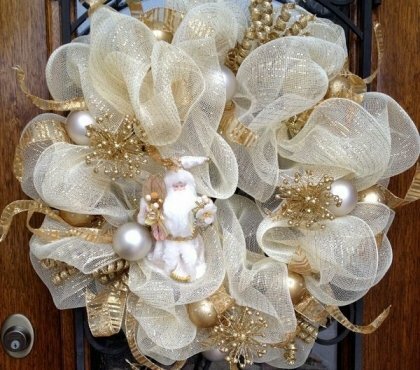 Add some details and your Christmas will be bright and light! 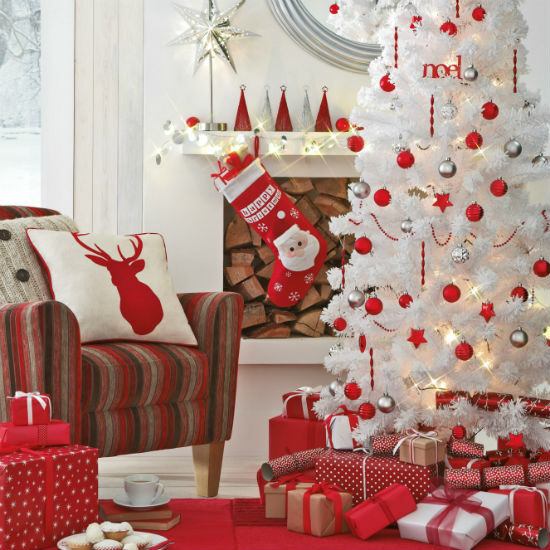 Red blends beautifully with white and you can easily create a modern and minimalist decor with a few white-red accents, and it will look beautiful! 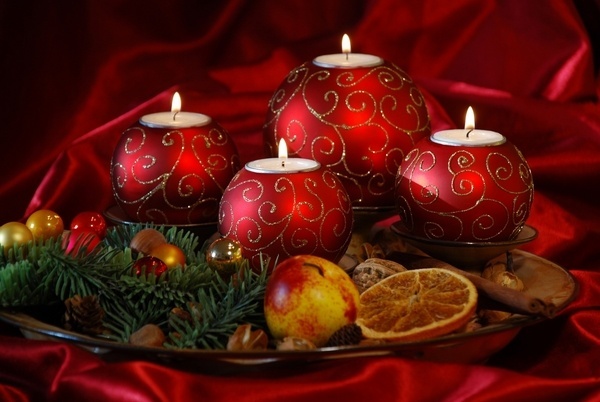 Look at the gallery below and get inspired for a wonderful Christmas dеcor in red.